Charles Ross Taggart (1871-1953) grew up in Topsham, Vermont, and lived in Newbury for many years, going on to perform in various stage shows and lyceums across the United States for over 40 years, starting in 1895, including the famous Red Path Chautauqua circuit. 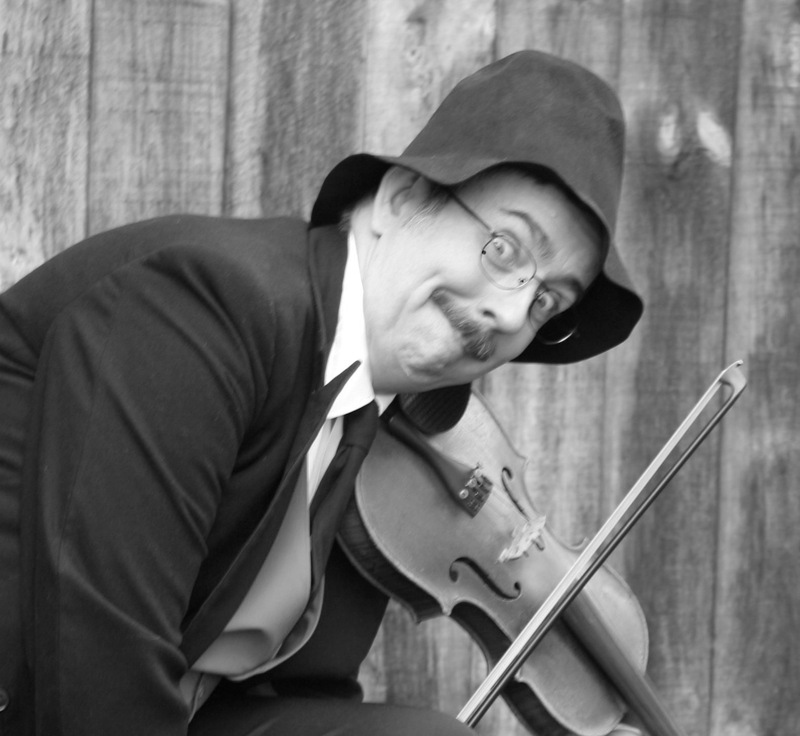 Taggart’s best known character was the Old Country Fiddler, and one can still find his recordings on the Internet. Adam Boyce portrays Mr. Taggart near the end of his career, c. 1936, sharing recollections on his life, with some live fiddling and humorous sketches interspersed. Adam Boyce, a 10th generation Vermonter and fiddler in his own right, has been involved with nearly every aspect of fiddle contests in New England since 1994, including judge, piano backup, as well as competitor. He was the 2000 Vermont division champion at the Northeast Fiddlers contest in Barre, Vermont, and has placed in nearly every New England state.